The Race will be open to all participants. A Race Fee of $20 per boat will support Henderson Harbor Water Sports activities. 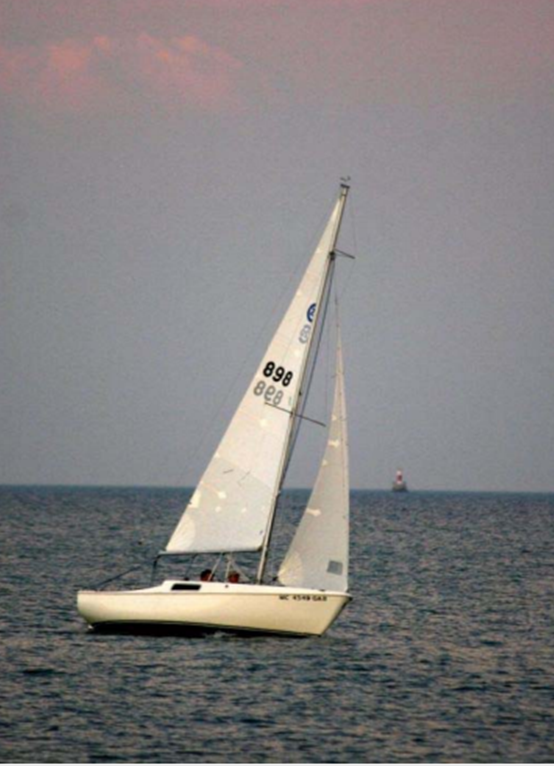 For more info contact David Rice hhycsailingactivities@gmail.com or 607 379-1938.